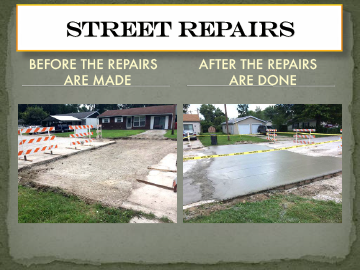 Our MISSION is to maintain village streets in order to provide safe and convenient travel, as well as maintaining storm drains and open ditches. We work together as a team to build a community of the highest quality for present and future generations. 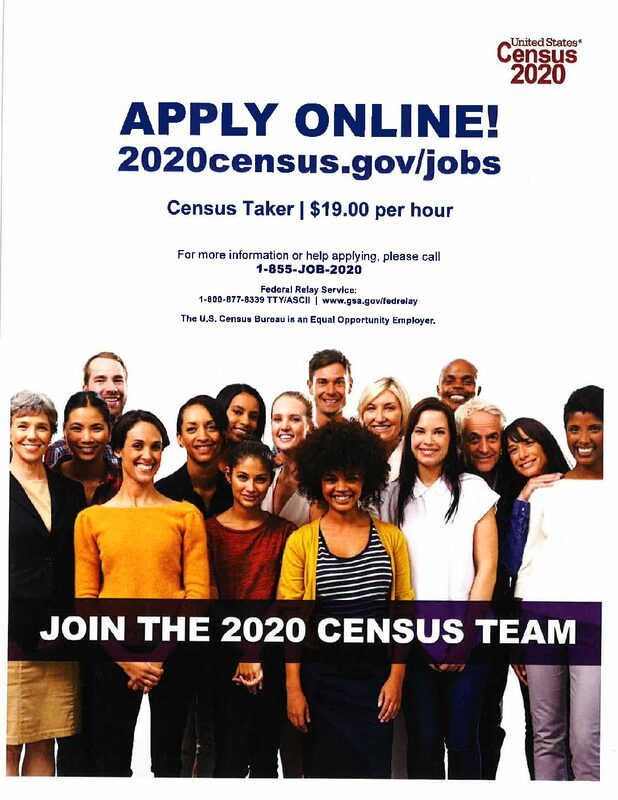 Our VISION is to be recognized in leadership for the delivery of our professional public services, known for our responsiveness, reliability, good stewardship, and caring attention is given to the residents and businesses we encounter. 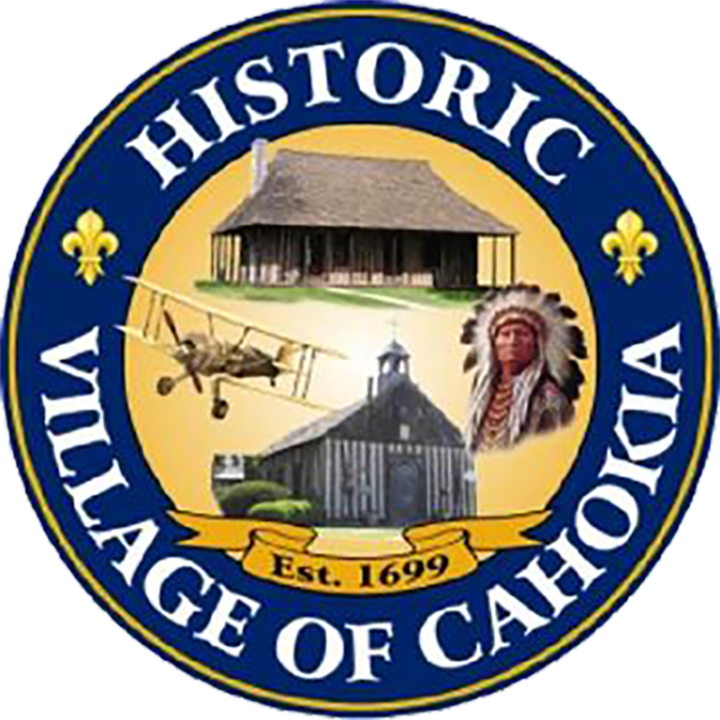 The City of Cahokia is regulated and permitted by the State of Illinois EPA to operate our storm water conveyance system under NPDES, MS4 Permit. This permit requires the City to establish a program to reduce pollutants through public education and outreach, public participation and involvement and maintenance of construction site runoff, implementation of Best Management Practices (BMPs), and reduction of illicit discharges. 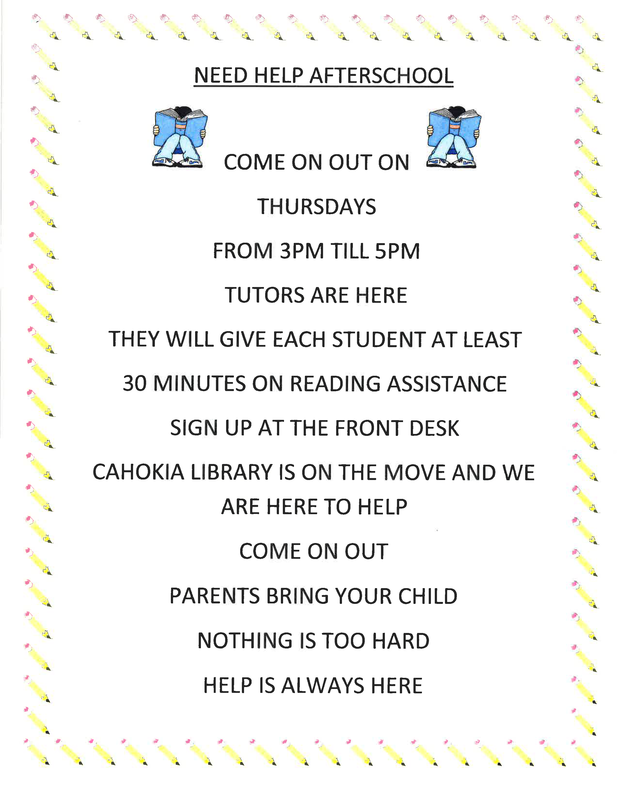 The City of Cahokia works with its residents, business owners, and builders to increase their awareness of water quality issues. We also encourage them to do their part in the upkeep of our clean storm system and streams. A very important aspect of this program is public participation and involvement. We rely heavily on volunteers to spread the word on the importance of keeping our runoff as clean as possible. Volunteers of all groups and ages participate in our storm drain marking and clean-ups. These are fun and easy activities that include something for everyone. It is very important that you keep your storm drains clean and free of debris and trash. Our street department does maintain storm drains, but we are a community and we need to work together to keep our community clean. We also conduct annual public meetings to educate the village on our NPDES permit and get the residents feedback. We will post our meeting dates far enough in advance for residents to make time for attendance. This is a storm drain in the picture above. These are needed to keep clean and filtered from debris and trash. Please DO NOT throw any trash, leaves, debris, or any such items in this drain. Nothing should go down this drain other than STORM WATER. This drain is what helps your street from flooding and also keeps pollutants out of the streams and rivers.